A little girl went missing in the middle of the night. Now, the search has been abandoned, the TV crews have moved on ... but her mother has not forgotten. This novella is a series of short monologues by the child’s mother, showing us how she and her husband reacted to the child’s disappearance and its aftermath. As the coyotes howl in the distance around the isolated cabin, we gradually see the darkness inside the marriage, and learn what motivated the events which changed everything. 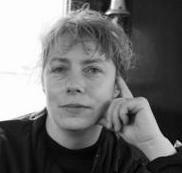 The lyrical writing draws us into the mind of the narrator, but we also can look past her thoughts to understand more about those around her, particularly her husband, and the Irish policeman she calls Mick. The isolated, ramshackle farm is vividly evoked, along with the narrator’s changing moods as time passes and only she still seems to care. The end is simultaneously surprising, inevitable and pitiful. A hauntingly-written psychological who-dunnit with an unexpected twist. Recommended. 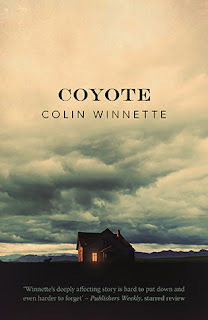 Colin Winnette is from Denton, Texas. 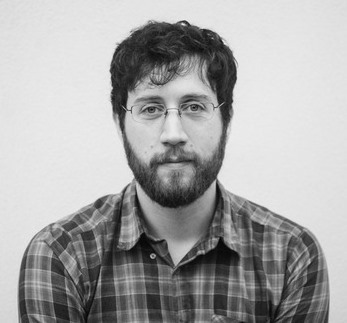 He is the author of several books, including Fondly, listed among Salon's "best books of 2013." He is an associate editor for PANK. He lives in San Francisco.